Signs of damp? Rising damp, penetrating damp or condensation, we can help identify your damp problem and provide the best solution to prevent further structural damage or possible timber decay to your property. Give Lennon & Son a call on Bristol 0117 960 9161 today. Guttering or facias in a sorry state? Leaking guttering or old, discoloured facias letting your house down? Why not call in the building experts and give your guttering or facias the facelift they deserve. No job to big or small. Give us a call today. 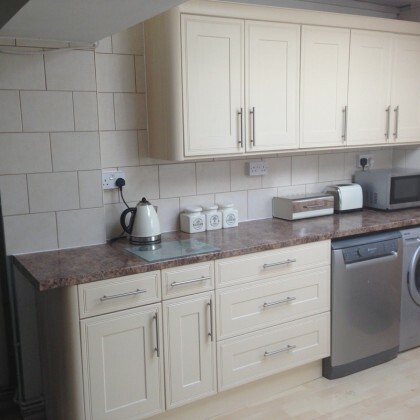 In need of a builder you can trust? A local Bristol based builder you can rely on, no matter how big or small your building work or repair is. 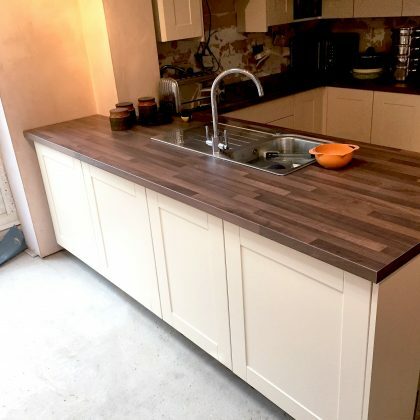 Give us a call on 0117 960 9161 today to arrange your free no obligation quote. 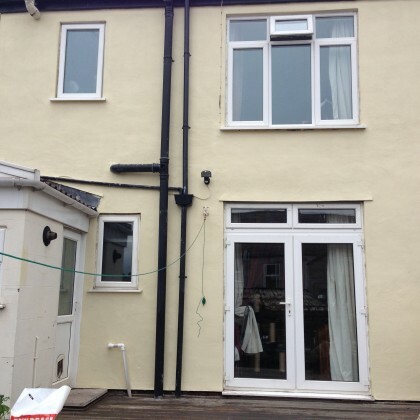 Welcome to Lennon & Son building contractors who specialise in damp proofing and timber treatment in Bristol, Bath and the surrounding areas. Having been established for over 30 years, we pride ourselves on being a friendly, honest, family run business. 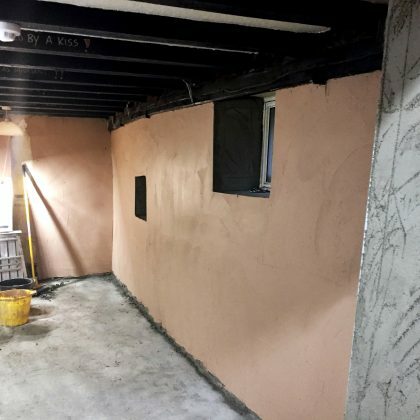 Although we specialise in property damp proofing and other timber related treatments, we also cover repairs, build and maintenance of blockwork, brickwork and retaining walls. If your property requires re-rendering, guttering and fascias replaced or any other type of building work, we have the expertise and know how to get your work completed, on time and on budget. 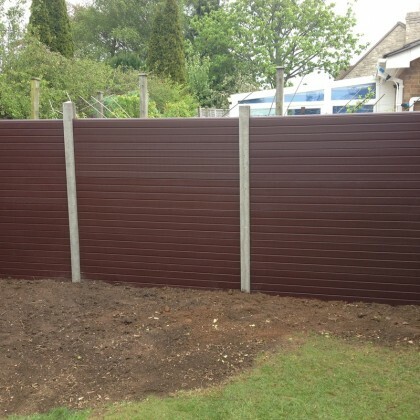 We also cover building work in your garden, including fencing and patios. 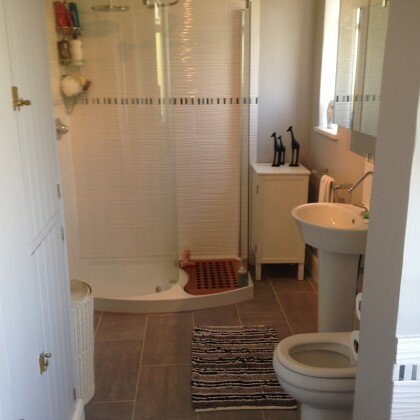 Whatever the work, do please get in touch for a free estimate and honest, friendly advice – no job is too small! Take a look at our portfolio page to see futher examples of the variety and quality of building work we do. We are a trusted local business with full public liability insurance. Additionally, as a authorised Sovereign Chemicals contractor, we also provide a 30 year insurance backed gurantee on all our damp proofing and timber treatment for further peace of mind.